Dr. Sanduk Ruit is a respected eye surgeon who was awarded Magsaysay Award in 2006 for his work to bring back eyesight of the poor in countries including Nepal, China, India, Bangladesh, Cambodia. In 2006, he and his team performed sight-restoring surgery in North Korea on over 1,000 patients in six days. He devised an affordable suture-less procedure that speeds cataract surgery and reduces patients’ recovery time. He is the Director Medical Director of the Tilganga Eye Centre that provides high quality eye treatments at a highly cheap cost to poor patients. In 2016, the Canada-based Albert Einstein Foundation nominated Dr Ruit as one of the 100 leading global visionaries. He was born in Olangchunggola, Taplejung. Dr. Chandra Prasad Pokharel, Faculty of Central Department of Botany Tribhuvan University, obtained his M.Sc. degree in Botany and MA in Anthropology from Tribhuvan University, and Ph.D. degree in Agricultural Science from Kyushu University, Fukuoka, Japan. 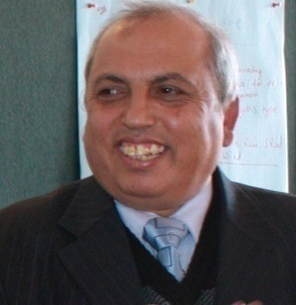 Dr. Pokhrel is Associate Academician at Nepal Academy of Science and Technology (NAST) and a member of the Climate Change Council, Government of Nepal. 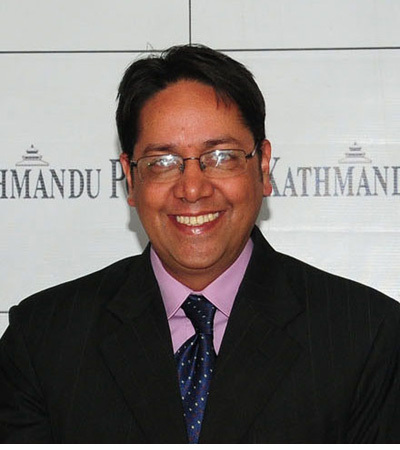 Akhilesh Upadhyay is the former Editor-in- Chief of The Kathmandu Post, serving from 2008 to July 2018. A prominent journalist in Nepal, Upadhyay is featured regularly as a commentator in national and international forums and media. His works have appeared in a number of international publications, including The New York Times, Indian Express and Outlook (both India) and Independent (Bangladesh), in addition to Nepali newspapers. He has authored/edited a number of books and reports, including for international organizations. He has written extensively on Nepal’s foreign policy, South Asia and geopolitics. As a Fulbright scholar, he obtained an MA in Print Journalism from New York University. Sanjay Bahadur Thapa is an architect and an urban designer based in Kathmandu. 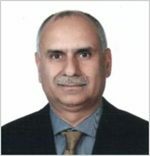 Presently he is engaged in the master planning and design of the SAARC University (SAU) in South Delhi. He is also engaged in pro bono work, collaborating with the 2014 Pritzker Prize laureate Shigeru Ban in providing shelter for the survivors of the 2015 earthquake in Nepal, and is assisting the Tilganga Eye Foundation in building an Eye Center in Thimphu, Bhutan. Previously, he has worked as an urban designer for the Boston Redevelopment Authority (BRA), the Planning and Economic Development Agency for the City of Boston. He was a project architect in the construction (and later extension) of the Hyatt Regency Hotel in Kathmandu, and a design/planning consultant in the preparation of Mizoram University Master Plan, India. He has a Master of Architecture in Urban Design from Harvard University on a Fulbright Scholarship. 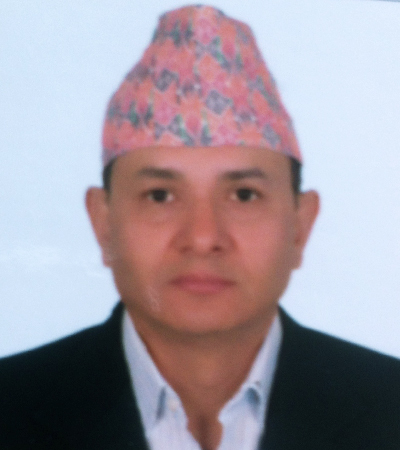 Prof. Dr. Govinda Raj Pokharel is the former Vice Chairperson of the National Planning Commission of Nepal. He has over ten years of direct management experience as an executive director of various government institutions and NGOs, and over 20 years of experience in the academic field. He served for three years as the Manager at SNV Netherlands Development Organization based in various locations in South Asia. He was Professor at the Industrial and Mechanical Engineering Department at the Tribhuvan University. He has authored and co-authored numerous research papers on sustainable energy, climate change, policy, and technical aspects of renewable energy technologies and financing. Under his leadership, the Government of Nepal’s Alternative Energy Promotion Centre (AEPC) was recognized as a focal point for promoting renewable energy in Nepal and access to renewable sources of energy in the country increased. He was born in Pyuthan. 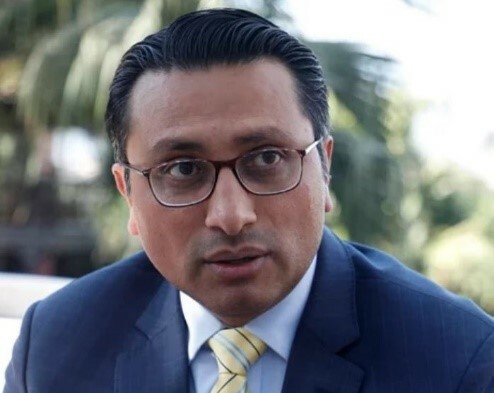 Swarnim Waglé is an economist who served as the 24th Vice-Chair, and Member, of the National Planning Commission (NPC) in the Government of Nepal for three years between 2014 and 2018. Dr. Waglé worked as an international development professional for more than 15 years on policy assignments in over 20 countries, most recently as Senior Economist at The World Bank in Washington, D.C. At UNDP, he co-authored the 2013 Human Development Report titled “The Rise of the South.” From 2002 to 2007, he co-led the UN’s Asia-Pacific Trade and Investment Initiative. 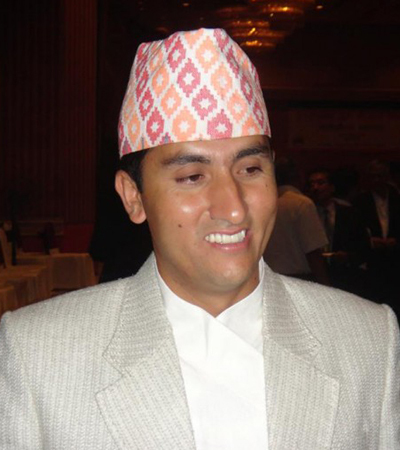 He serves on the Senate of Kathmandu University, and advises several non-profit organizations. Dr. Waglé holds a PhD in Economics from the Australian National University, an MPA in International Development (MPA/ID) from Harvard University, and BSc (Econ) from the London School of Economics. He was born in Gorkha. 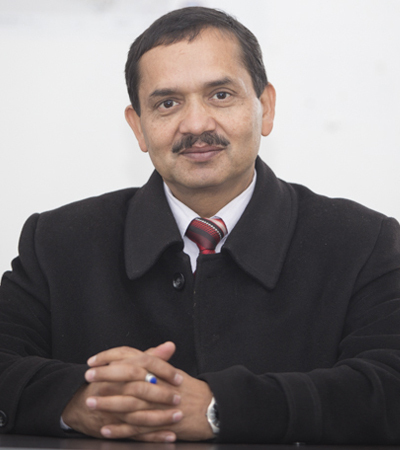 Prof. Govind Nepal, Ph.D, a Professor of Economics at the Tribhuvan University, is Acting Chairman at a think-tank, Institute for Strategic and Socio-economic Research. Nepal held the position of Chief Economic Adviser (State Minister Level) to the Ministry of Finance, Government of Nepal. Prior to that, he was a Member of the National Planning Commission. In 2010, he coordinated the entire preparation process of 12th National Development Plan (2010/11-2012/13). In the same year, he led a multidisciplinary team of experts that prepared a concept paper on National Development Vision 2030 for Nepal. Prof. Nepal also led the preparation of MDG Needs Assessment for Nepal 2010m and was the lead author of the Government of Nepal’s National Report to Rio + 20 United Nations Conference on Sustainable Development. He has provided consultancy services to many international/UN agencies including World Bank, Asian Development Bank, UNDP in the areas of SDGs, energy, climate change, environment. Prof. Nepal has authored/co-authored four books in the areas of Welfare Economics, Development Planning, Poverty and Energy. 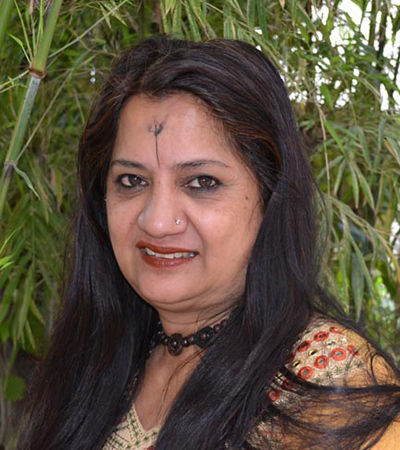 Ragini Upadhyay is the chancellor of Nepal Academy of Fine Arts, the first female to assume the post. She is one of Nepal’s noted and prolific painter and printmaker, and her paintings mostly focus on the themes of gender, identity, and sexuality, with references to mythological narratives. Her work is spread globally as diverse public and personal collections, such as the Bradford Museum (UK), the Fukuoka Asian artwork Museum (Japan) and Ministry of overseas Affairs (Nepal). She has a degree in painting from the Lucknow Arts and Crafts University, India. She has over sixty solo shows and several countrywide and international exhibitions to her credit. She was born in Kathmandu. Suhrid Ghimire is the founder member and chairperson of the Nepal Eye Program, a non-profit, community-based, non-government organization officially launched in 1992 to support the prevention and control of blindness in Nepal and the South Asia region, and whose programs are implemented by the Tilganga Institute of Ophthalmology. He is the founding chairman of Continental Group, one of Nepal’s premier business houses, member of Federation of Nepalese Chamber of Commerce and Industry, and has over 30 years of experience in different business sectors including General Trading, Engineering & Manufacturing . 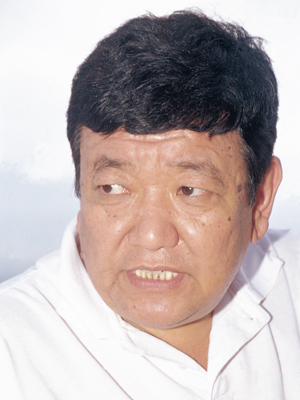 He is one of the major promoters of Global IME Bank Ltd, Nepal life insurance Company Ltd and Mountain Energy Pvt Ltd. He is also the president of Nepal-Malaysia business council. An avid golfer, he has been the president of Gokarna Forest Golf Resort since 2009. He was born in Kathmandu. 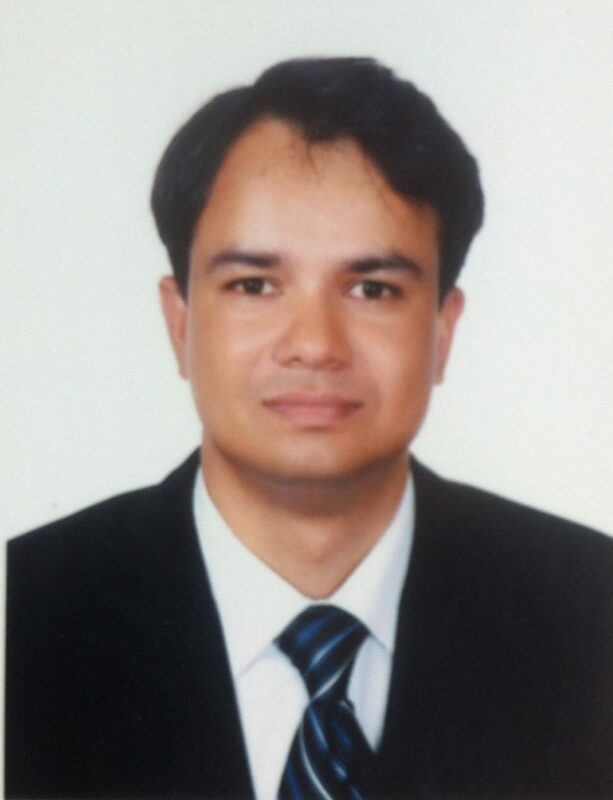 Jagadish Kharel is a professional media expert in Nepal. He has a Masters degree in Mass Communication and Journalism. He has worked as a program producer/newscaster/ presenter/ interviewer in TV broadcasting houses for last 17 years. Currently he has been conducting a hard talk TV program “HOT SEAT” on social, political, economic, environmental issues with leaders, policy makers, the governments, general public, members of civil society and other stakeholders in Image Channel Television. He has produced more than 80 documentaries in wide range of topics (social, economic, development, sanitation, energy, environmental etc.) in Nepal. Some of his documentary films have been selected to screen at several international film festivals and have won awards. He was born in Sunkhani VDC, Dolakha. 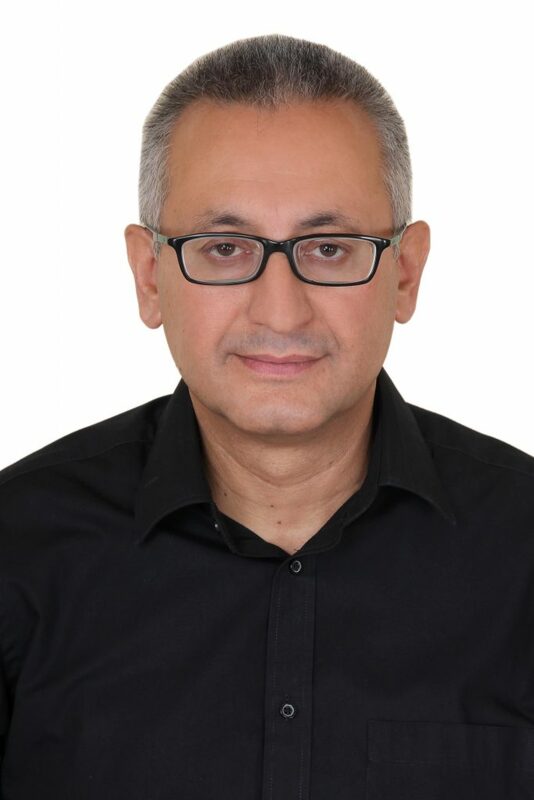 Sharad Adhikary is a writer, journalist and Public Relations and Communications Expert. He has previously served as Communications Expert in the Commission for the Investigation of Abuse of Authority (CIAA) and Communications Officer in the National Trust for Nature Conservation (NTNC). In 2009, he was involved in the “Kalapatthar to Copenhagen Campaign” whose main slogan was “Save the Himalaya”, and was actively involved in organizing and managing the cabinet meeting of Nepal government in Kalapatthar. He has penned over half a dozen books on subjects of national security, non-resident Nepalis, social development, and has over 20-years of experience in journalism in Nepal’s national dailies and magazines including the Kantipur Daily, Annapurna Daily, Samaya and Setopati.com. He was born in Sankhuwasabha.